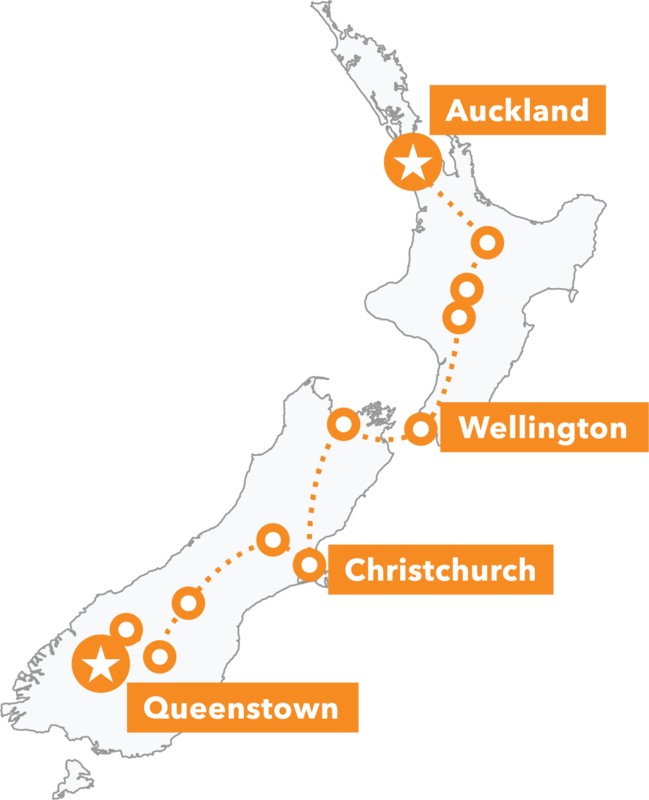 Here’s your opportunity to live the dream: a guided MTB adventure holiday across New Zealand’s North Island! We’ll take you to all the sweet spots! Our seven-day North Island MTB package offers some of the finest mountain biking New Zealand has to offer. 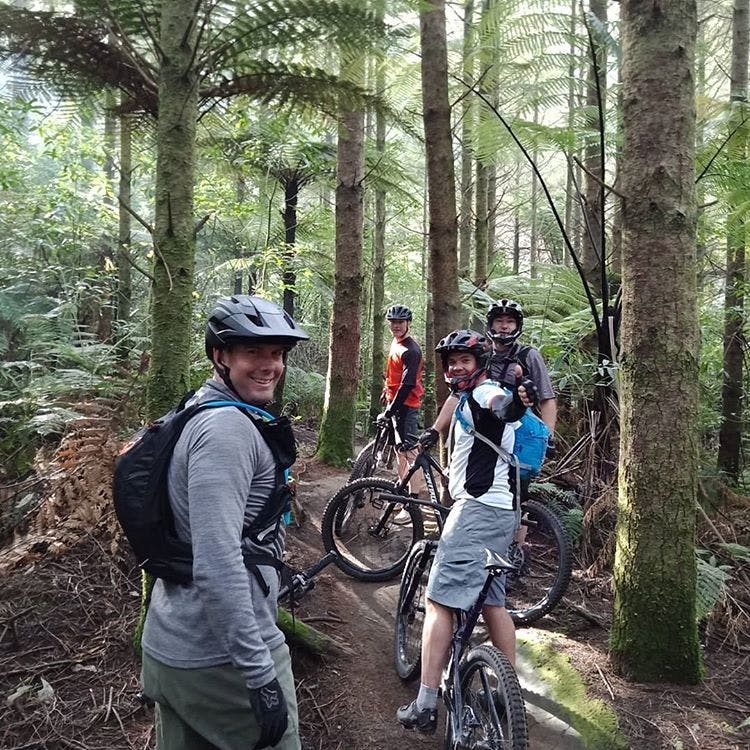 From the white-knuckle downhills of Rotorua and perfectly flowing single-track of Taupō, to the most scenic of backcountry epics near Ohakune, our expert guides will take you to the meccas of New Zealand mountain biking, as well as the spectacular spots that you've never heard of! New Zealand’s North Island offers a smorgasbord of landscapes: one day we’ll be riding through a labyrinth of towering ferns and redwoods, the next, we’ll traverse lakeside vistas and a volcanic plateau and soak in geothermal hot springs. Adventure awaits around every corner. Add an extra dose of awesome by including some of our fantastic add-on options such as a MTB Skills Clinic and skydiving. 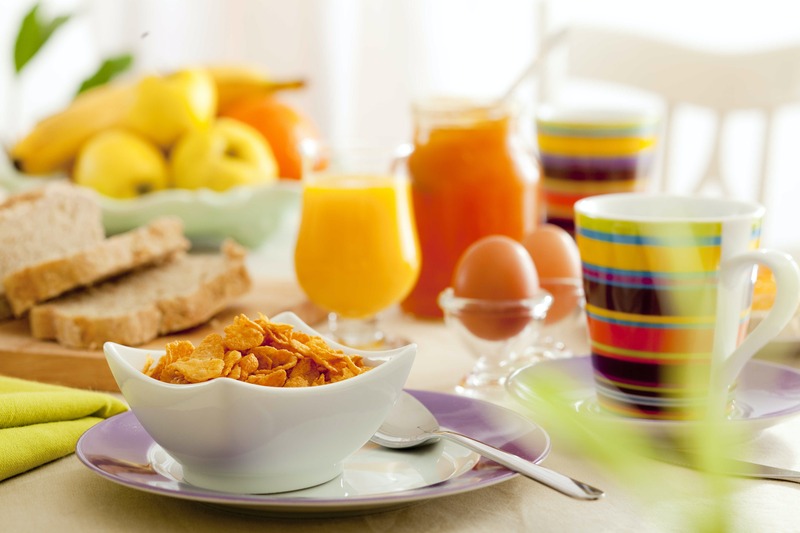 As the tour starts early in the morning you can opt to stay at our Auckland accommodation the night before the tour – only having to walk downstairs on Day 1 makes for a stress-free morning. 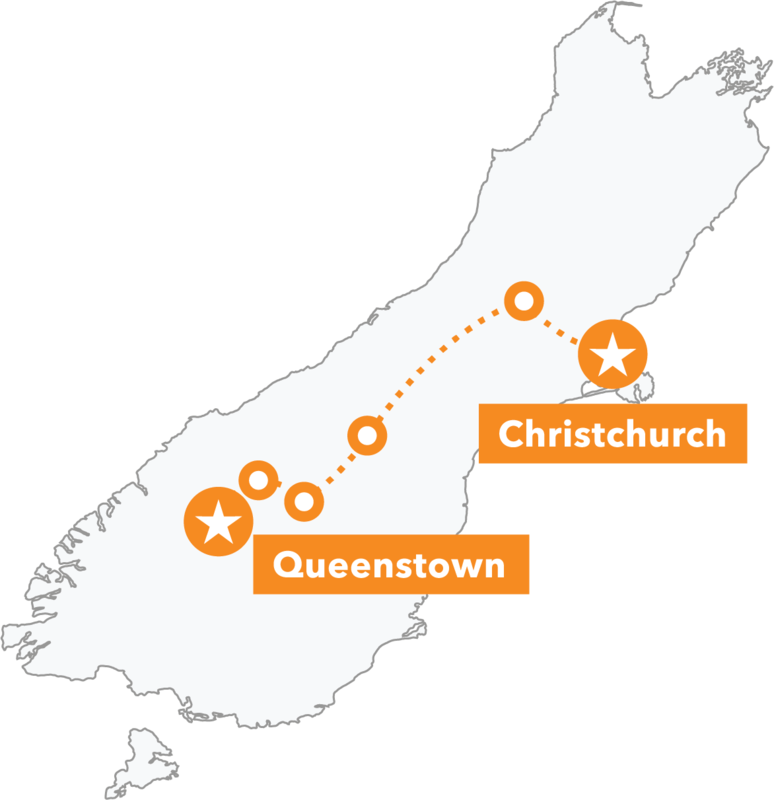 Likewise, you can book an extra night in Wellington after your tour ends. We’ll wind our way through the heart of mystical Whanganui National Park to a striking bridge that literally leads to nowhere – then catch a jet boat back to civilisation. All transport, experienced MTB guide, accommodation, expert guide, breakfasts, cultural experience night including hāngī dinner. We meet for breakfast before making our way, bikes on the back, to Rotorua where we’ll take a small taster of the world-famous Whakarewarewa Forest. Ride the North Island’s wonderland – the Redwoods Forest with over 160 kilometres of trails! End the day with a magical Māori Cultural Evening and hāngī meal. We’ll get to today’s adventure by gondola and descend via tracks used for the annual Crankworx event. A hot pool soak & a BBQ round off the day. Today’s word: ’Fun-dulating’! 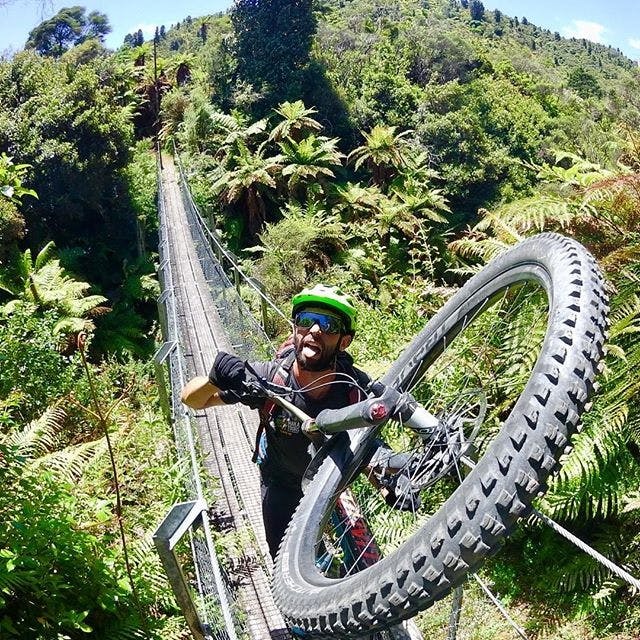 You’ll ride part of Taupō’s Great Lake Trail and enjoy Jurassic rainforests, serene lake views, powerful waterfalls and some sweet purpose-built MTB tracks. We awake to mountain views before heading to our most remote backcountry ride. Subtropical rainforest, rivers and suspension bridges intercrossed with tracks once used by pioneers. There’s an optional early morning spin on offer before we head to Wellington. On today’s journey we’ll pass some Middle Earth landscapes that film buffs may recognise. End the tour on a high at Makara Peak where flowing trails showcase epic views across Wellington Harbour, Cook Strait and the upper South Island. Plus many surprise stops along the way!